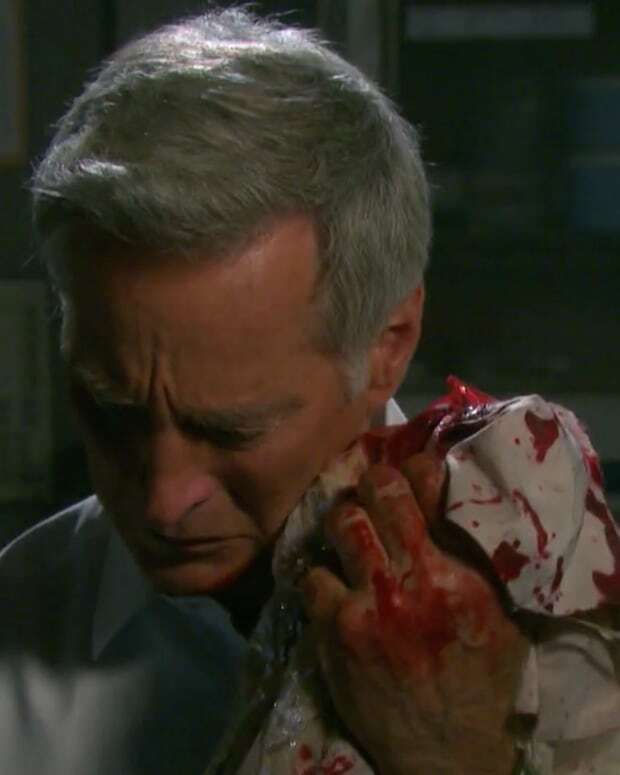 Days of Our Lives Mini Recap: Kayla Wonders Where Steve and His Bionic Eye Could Have Gone! We open today&apos;s episode with Kayla on the phone with Jennifer. She&apos;s wondering where Steve is. Hmmm . . . where could he be? Anyway, Kayla thinks now that Marlena is on the road to recovery, it&apos;s time for her to tell him about her deal with that devil Stefan. Over at the DiMera mansion, Stefan looks very amused when he turns around and sees Kate. She appears to be dressed in prison stripes and holding a gun. She sure does love that gun these days. At Betrayal mansion (#TeamPaul), Will has heard from Belle that his Grandma Marlena is on the mend. I love it when Will talks about Marlena! They really do have gold with Chandler and Dee. Annnnnd, it only takes Sonny a minute before he is making it about him. What makes it worse is that Will is continuing to talk about how he&apos;s going to have to let Paul down easy. That won&apos;t be easy. He doesn&apos;t know Paul and Kristen have gone and busted through the glass doors, and possibly on to glory! Side note: Did Sonny get some sort of potion from that evil Stefan that makes Will forget about sweet, hot Paul? Just to be clear, I&apos;m not anti-WilSon. I actually really liked them a lot, but FOR ME, the tide has turned. 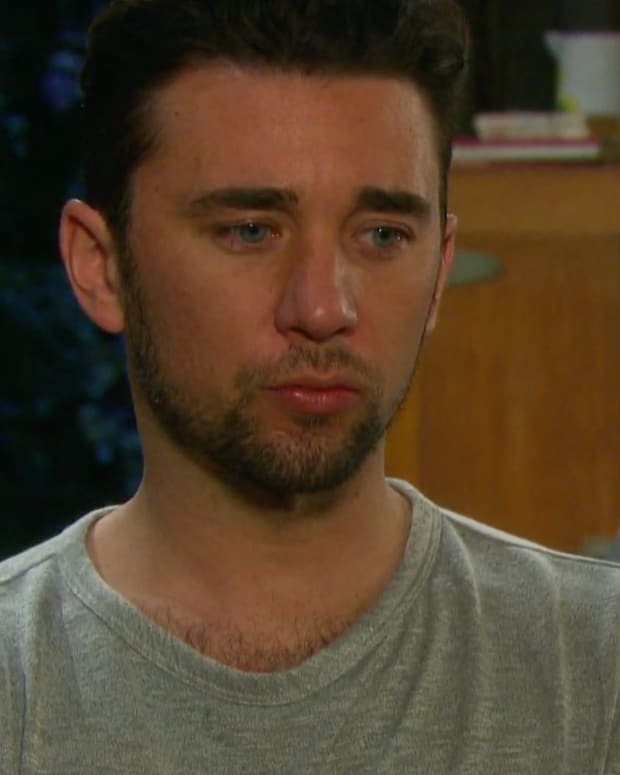 I really am looking forward to the rest of this week as it looks like Brady goes after Will for leaving Paul, which is sure to cause tension with Grandma Marlena once she is up and about. That&apos;s it for the mini recap today, folks. What did you think of Tuesday&apos;s episode? Sound off in the comments!